Same award-winning design - now available with a mesh front! 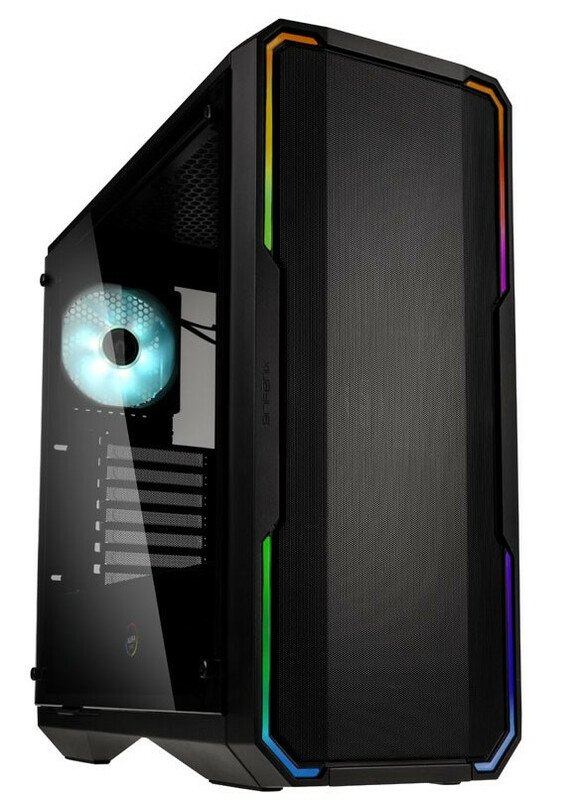 Originally released this time last year, the BitFenix ENSO was dubbed an extremely stylish midi tower offering both tempered glass and fully integrated addressable RGB lighting at a fantastic price point. 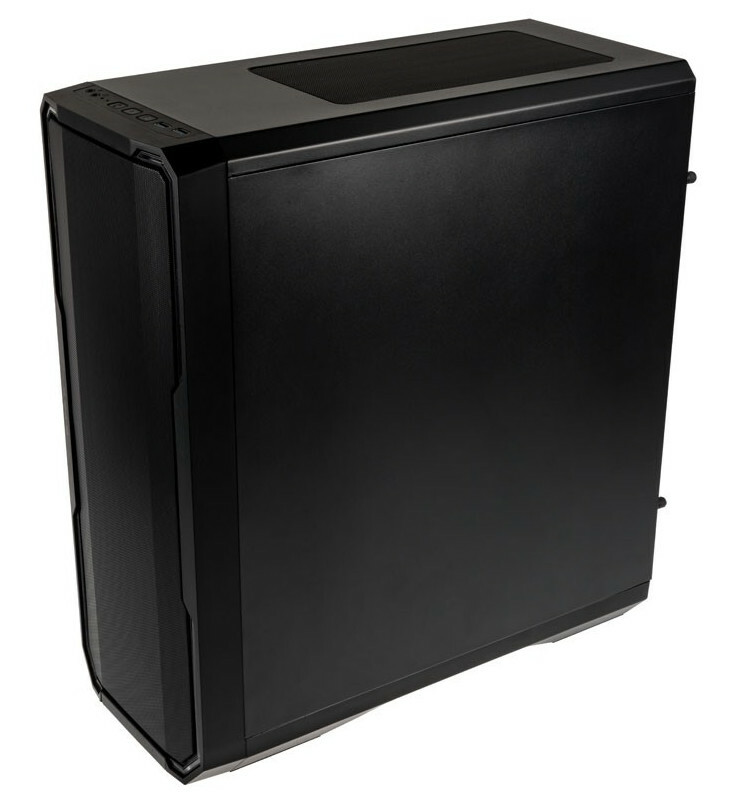 It's now back, with a fully redesigned MESH front panel and with increased fan capacity. 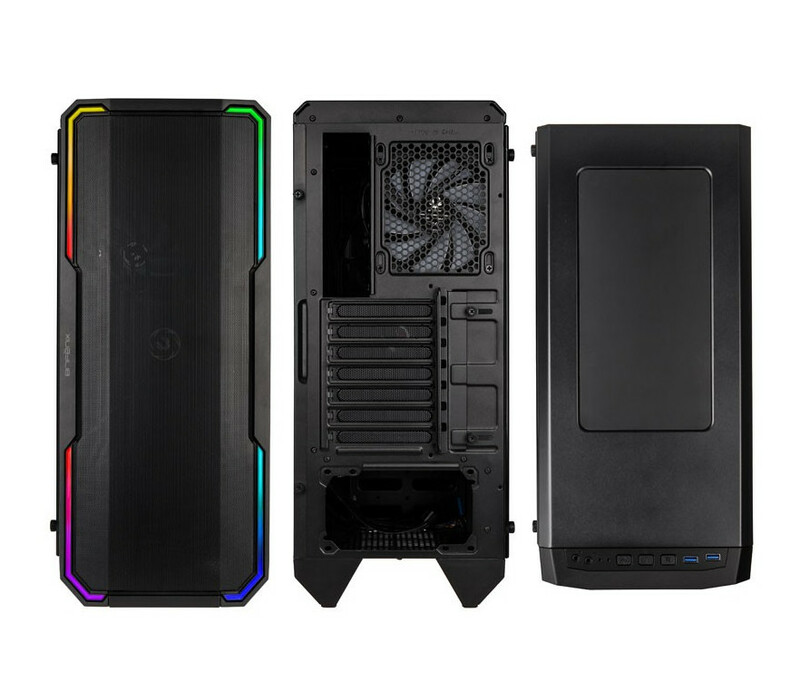 The new MESH panel is perfect for builds featuring overclocked components which demand additional cooling support, but without the need to compromise on the sleek design. Featuring a quick release mechanism and magnetic lock, it's also hassle-free to keep clean. Room for up to 2 x 3.5" HDD drives in the HDD caddy located beneath the PSU shroud, with an additional 3 x 2.5" mounts located behind the motherboard tray. When it comes to components, the ENSO Mesh can fit a full length 340mm graphics card, with CPU cooler clearance of up to 160mm. There's also built in cable management, with rubber grommets to ensure a clean build. There's easy access to clean the magnetic mesh filters, located at the front and top of the case, with an additional PSU mesh filter easily accessed from the slider located on the right hand side of the case. 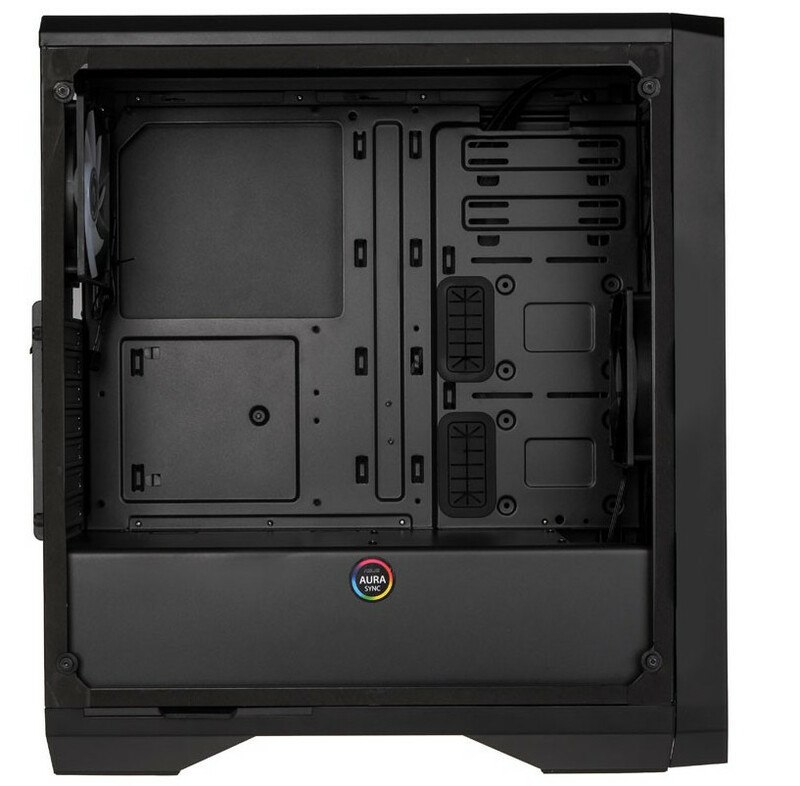 The BitFenix Enso has a HDD tray located beneath the PSU shroud with capacity for 2 x 3.5"/2.5" drives, with mounting points for an additional 3 x 2.5" drives concealed just behind the motherboard tray. Oh good. I did enjoy building in the ENSO but planning for that atrocious airflow always meant beefing up on louder fans to get comparable performance to competing case designs. Hopefully the mesh fixes that one glaring downside. BitFenix listened and fixed the front airflow. I actually like the look of the case. Haven't seen anything for Bitfenix in a while, glad they are back. will they sell mesh separately tho? 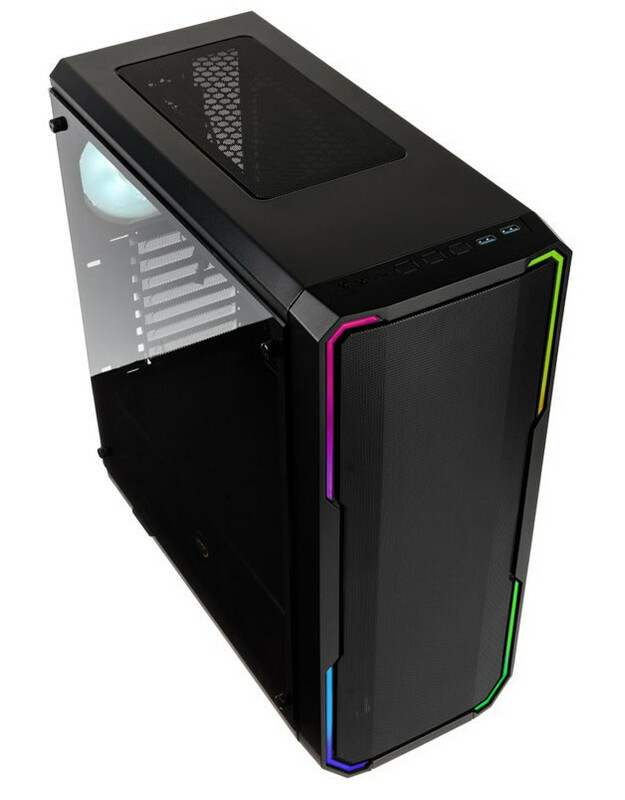 I used to have one of their cube cases a while back and loved it, even though it was a bit cramped in terms of interior space, but I never had to worry about temps because of the mesh front w/ a 200mm fan. Dahm this is a tall case, just look how far up it is from the ground! I like the big proud sticker aura sync on the PSU shroud but then they go ahead an cover the whole shroud and don't leave a space to show off Rog Thor PSU. If only it had a hole in the shroud to show psu's name, like Rampage Prestige has. I suppose it's a good thing that Darksaber didn't bother to test thermals or noise in his original case review then - All he has to do is take new photographs and then post the same text when he gets sent this one, no editing required.